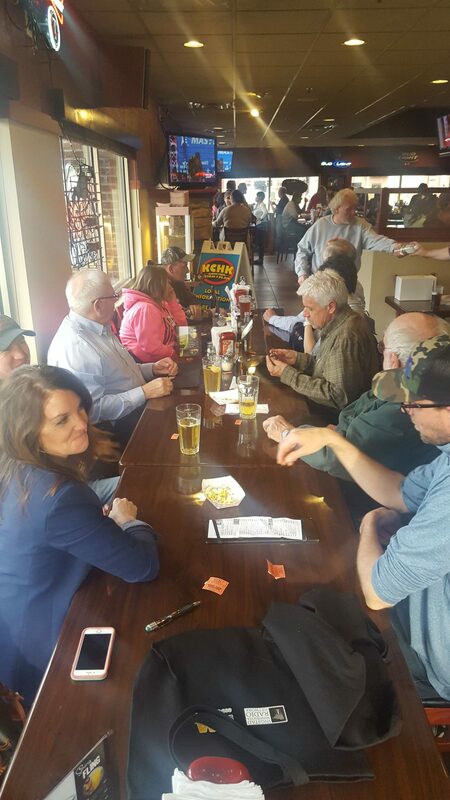 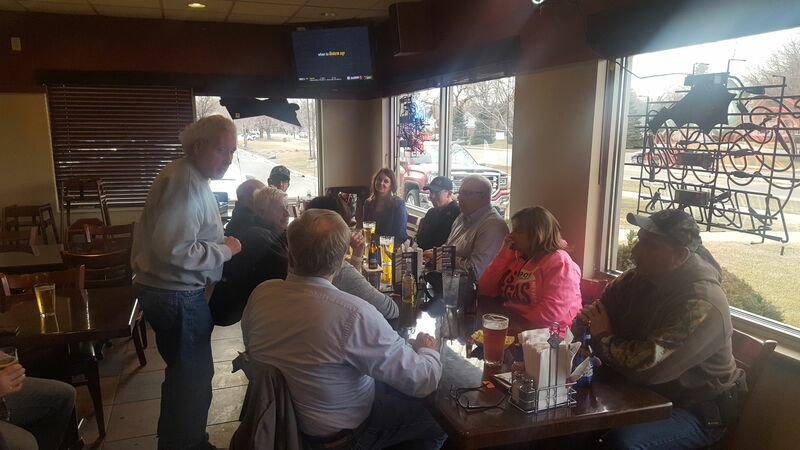 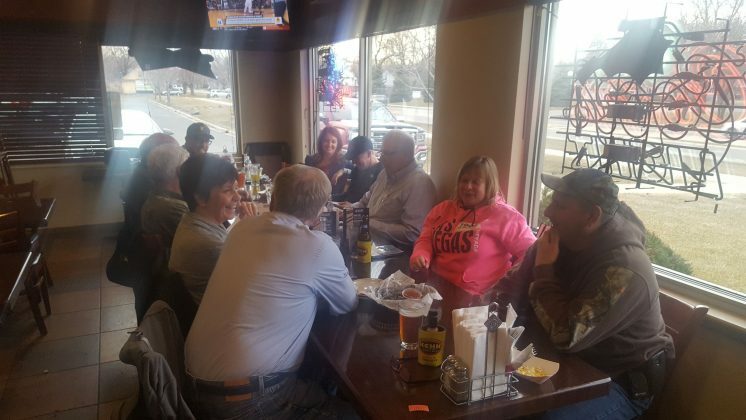 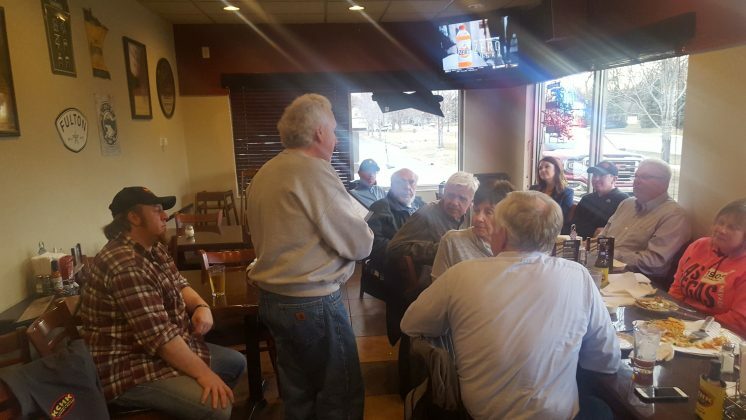 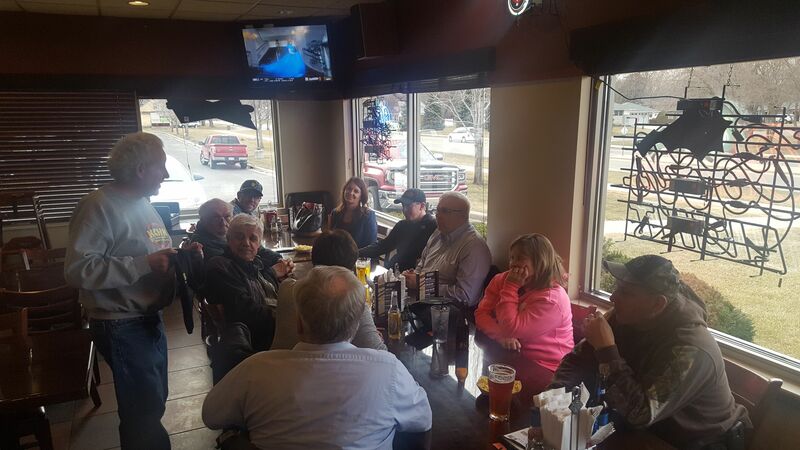 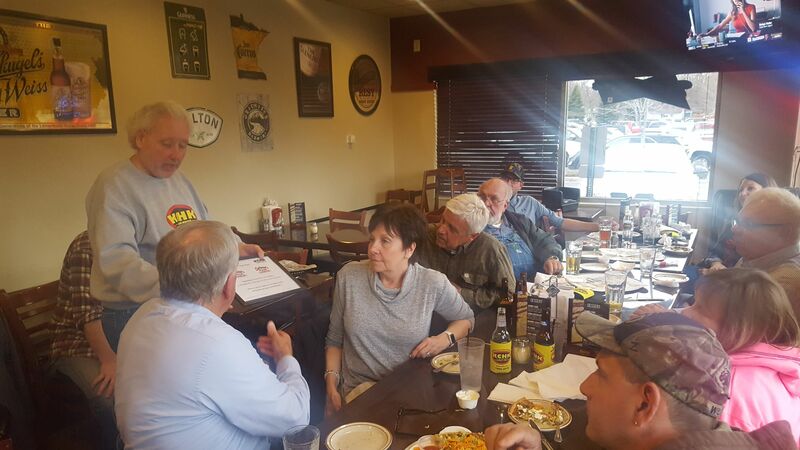 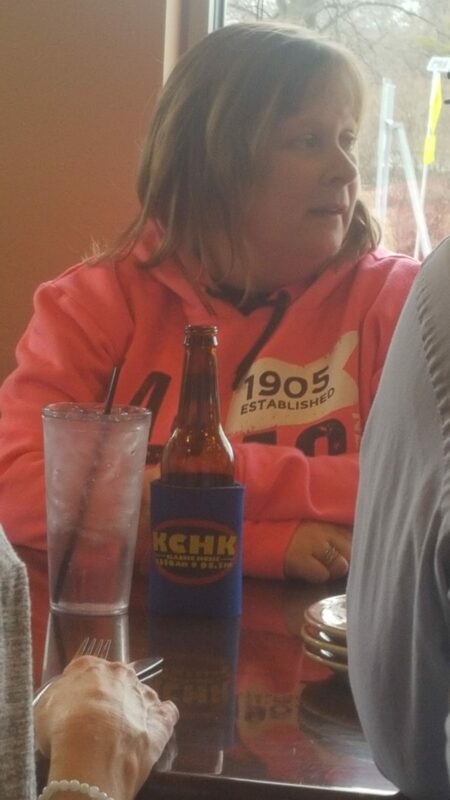 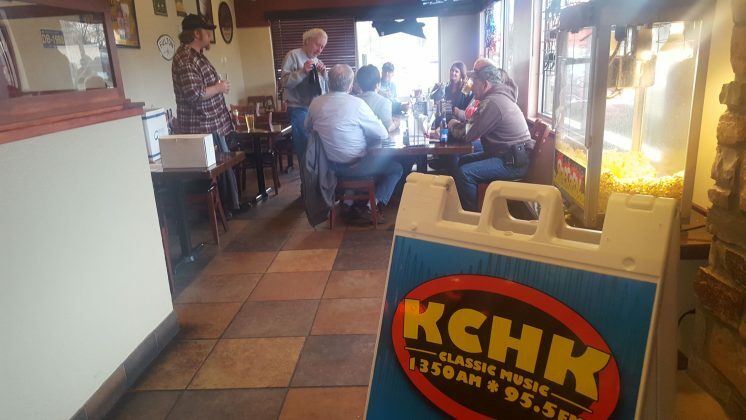 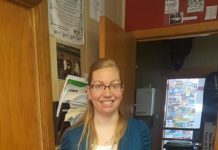 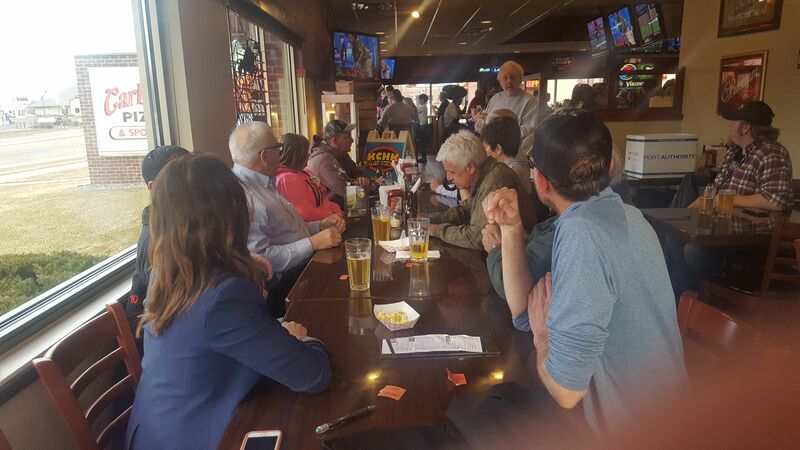 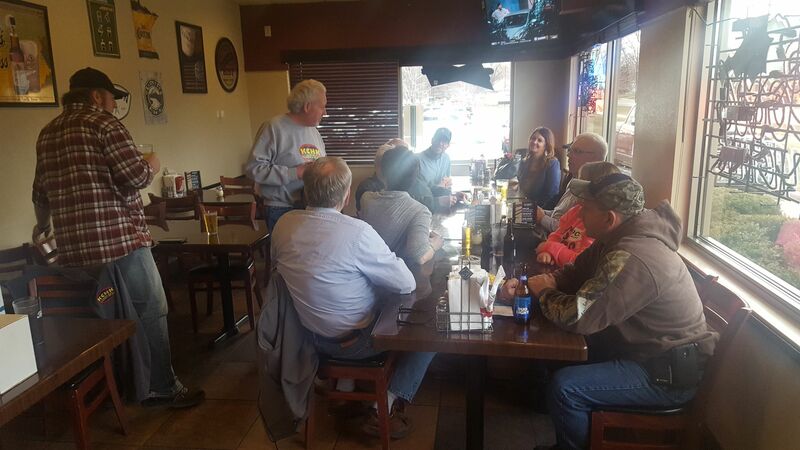 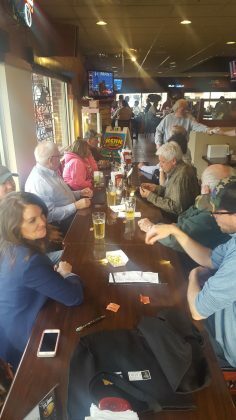 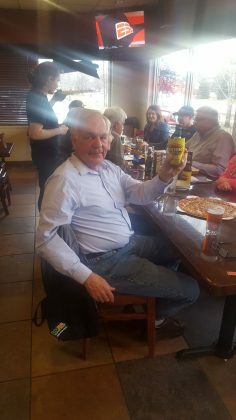 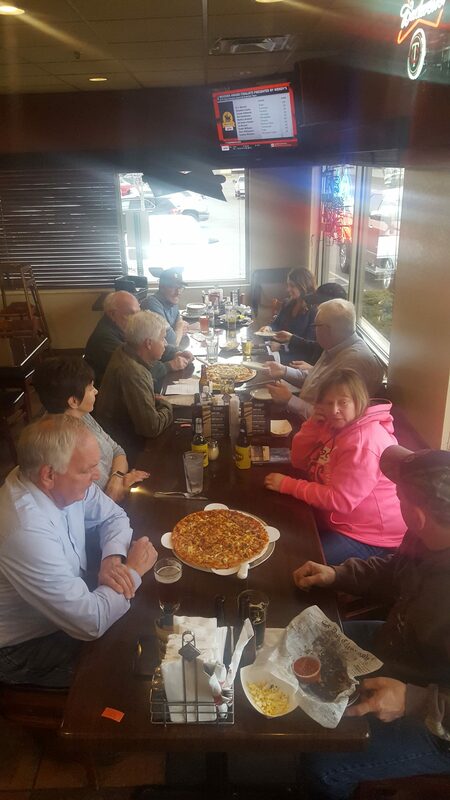 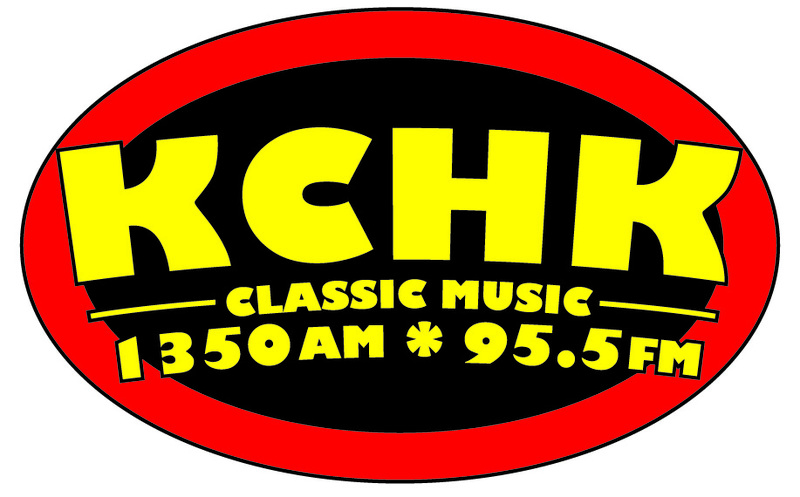 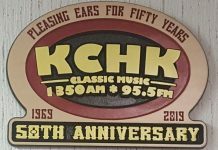 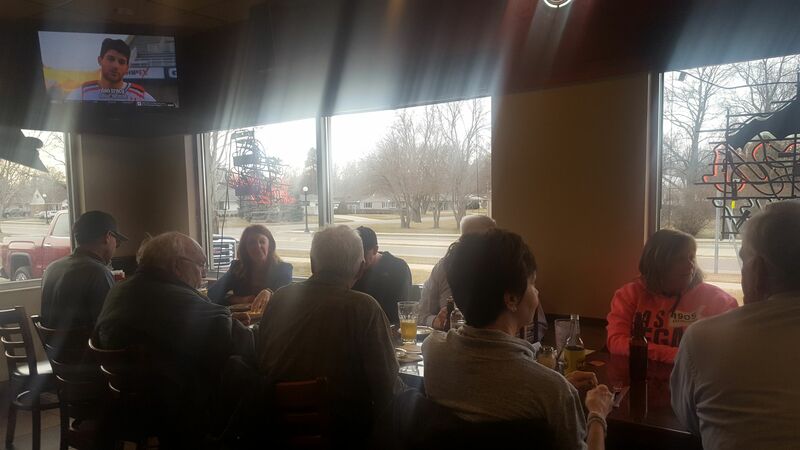 The most recent KCHK “Koolest Office Party” took place Wed, April 3rd at Carbone‘s Pizza & Sports Bar in New Prague. Our winner was Ruhland Electric who enjoyed complimentary food, beverages, and prizes! 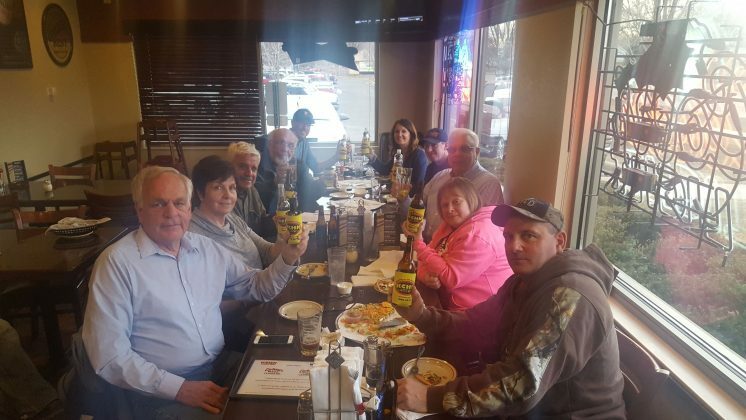 Congratulations to them! 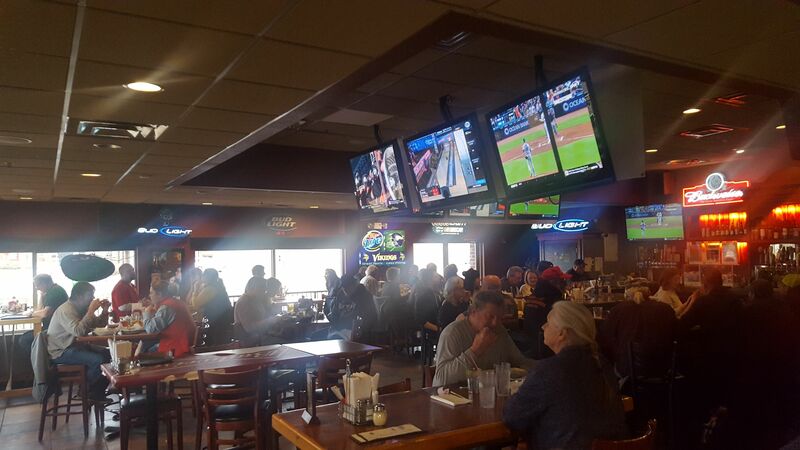 If you want to get your name into the drawing, just drop your business card into the box at Carbone‘s in New Prague.